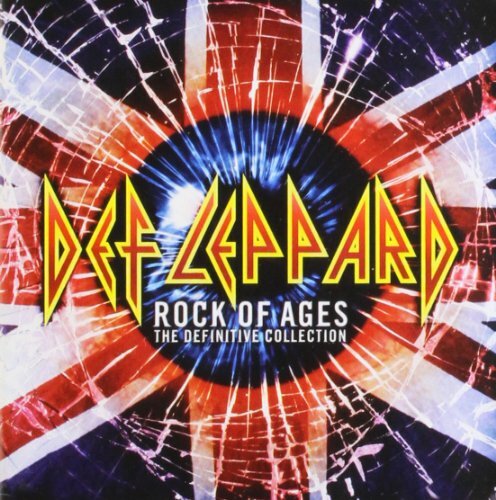 Download "Def Leppard - Gods of War" for FREE!!! We're fightin' for the gods of war but what the hell we fightin' for? Yeah what the hell we fightin' for?